Are you thinking of selling your car? 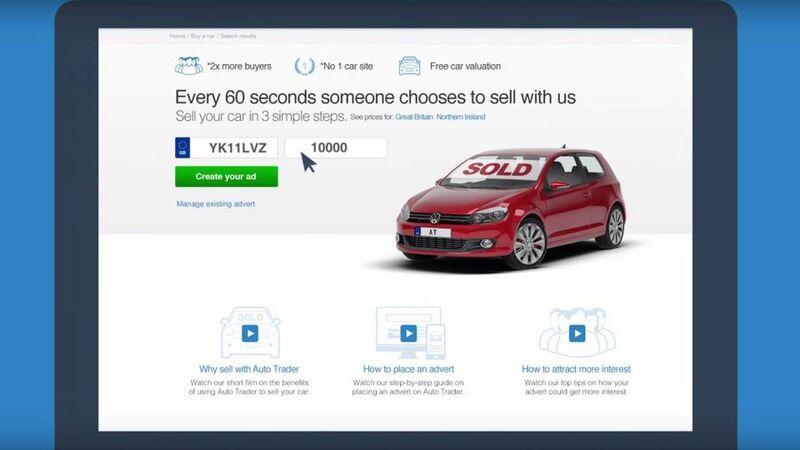 You could place an advert on Auto Trader in just 3 simple steps. Watch our video to find out more.